There are two main processes of investment casting water glass process & silica sol process. The water glass process is suitable for large parts of carbon steel, alloy steel, ductile iron & grey iron. 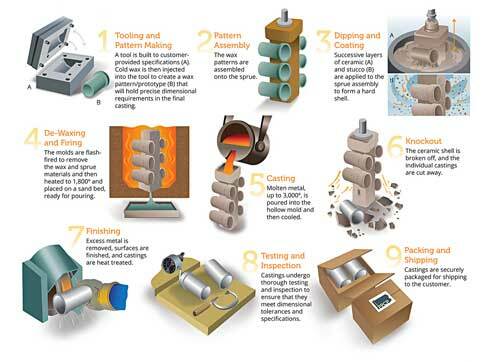 The silica sol process is for small parts of stainless steel casting (ss304, ss316, ss316l). We can offer you both of these processes as your requirements, but we focus on silica sol process casting business as we focus on high-level markets all over the world. Aerospace, industrial gas turbine, medical, automotive, military, sports recreation. 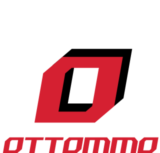 OTTOMMO Casting is a precision casting foundry in China. We have been dedicated to providing cheap but quality castings for years all over the world.